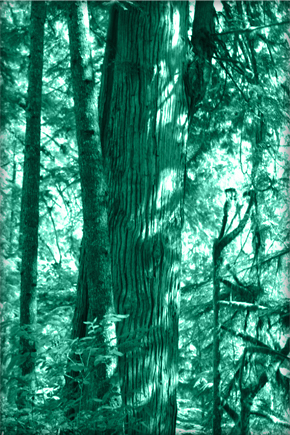 Western Red Cedar is a member of the cypress family of conifers. The scientific name for Western Red Cedar is Thuja plicata. 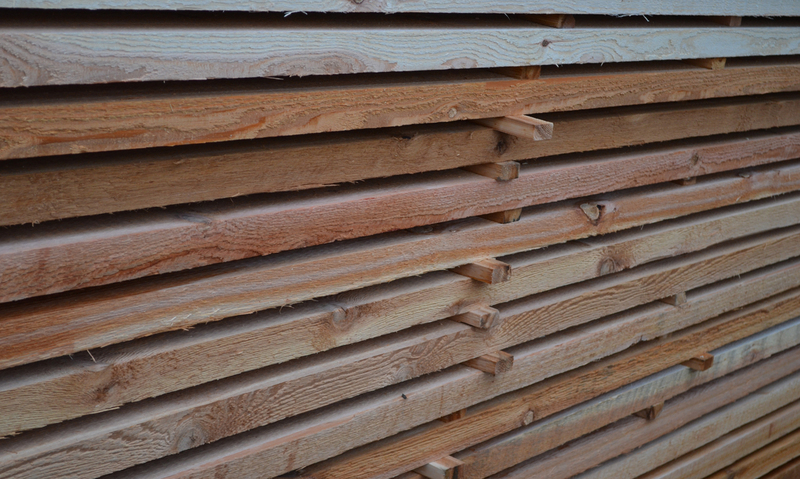 Western Red Cedar is limited to regions that have a reasonably mild climate and a significant growing season. It grows in association with a number of other species and thrives on moist alluvial sites and is also found in sphagnum bogs. Living in this type of environment with these conditions obviously creates a number of challenges for Western Red Cedar, and can account for its ability to resist disease and decay. 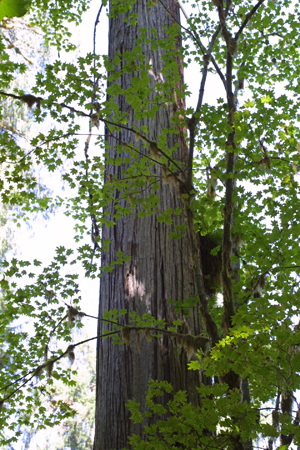 Western Red Cedar is native to the west coast of Canada and the United States. It is beautiful and holds preservative, aromatic and insulating properties. 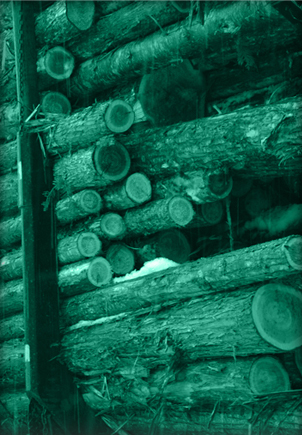 Cedar is dimensionally stable, very durable, workable and contains natural preservatives. 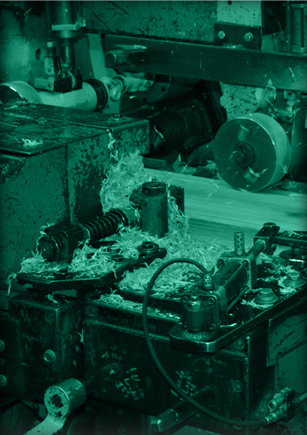 © Copyright 2019 North Enderby Timber LTD.